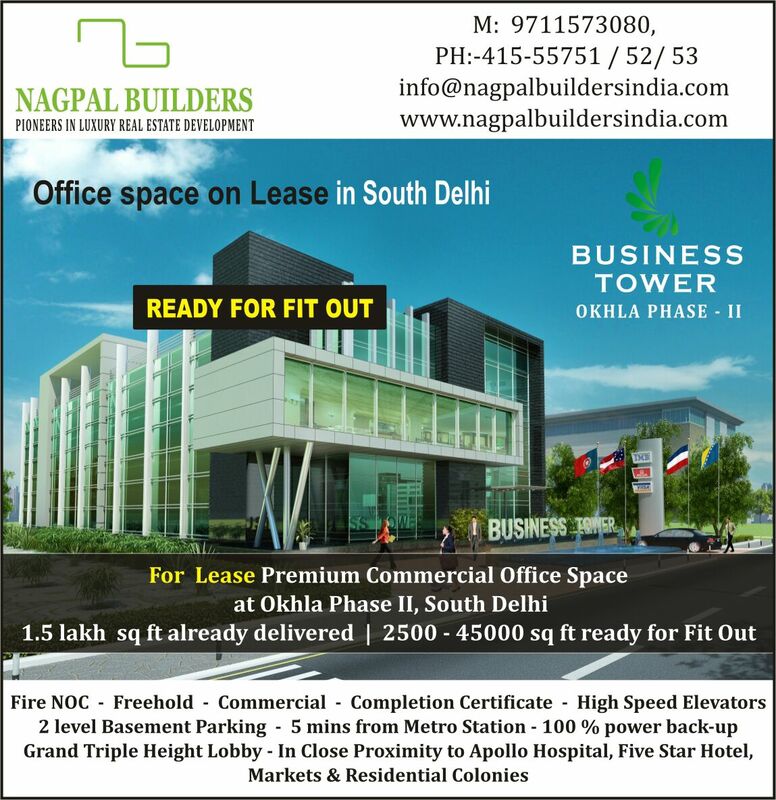 Office space on Lease in South Delhi. 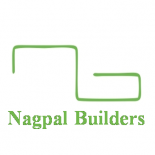 | Nagpal Builders (India) Pvt Ltd. This entry was posted on October 12, 2017 by Nagpal Builders (India) Pvt. Ltd. in Uncategorized.